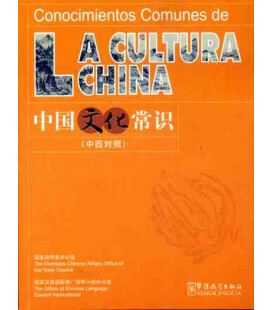 THE CHINESE MIND-Understanding Traditional Chinese Beliefs And Their Influence On Contemporary Culture. 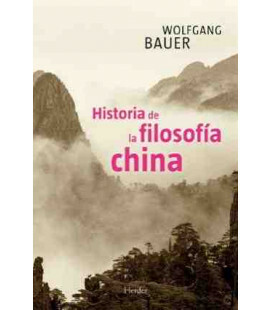 Preview of the book in google books. 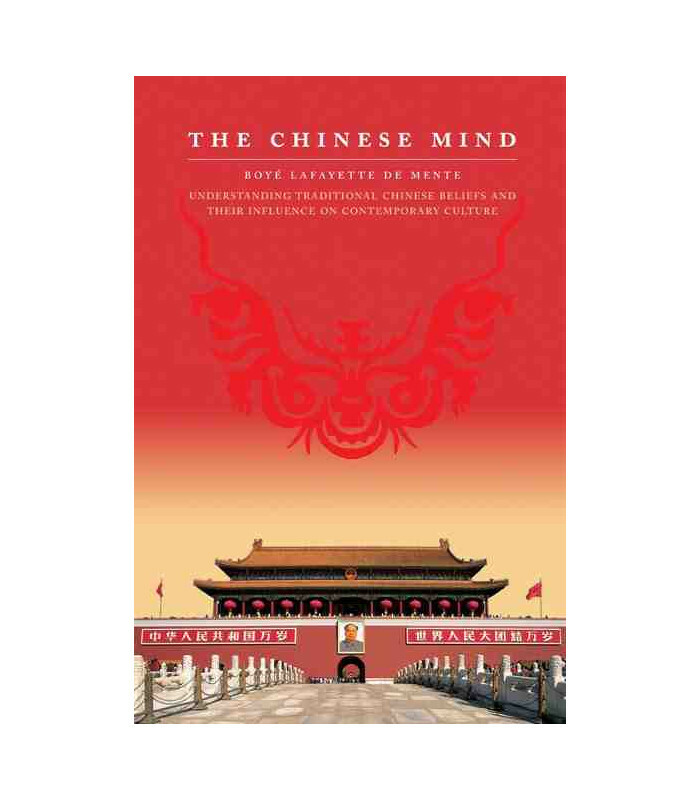 A fascinating examination of contemporary Chinese culture, The Chinese Mind offers an informative, accessible look at the values, attitudes and behavior patterns of modern China—and their roots in the history of this ancient nation. 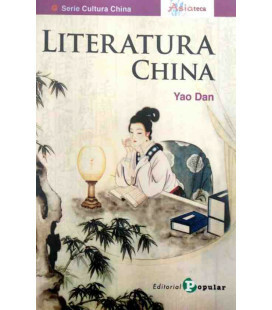 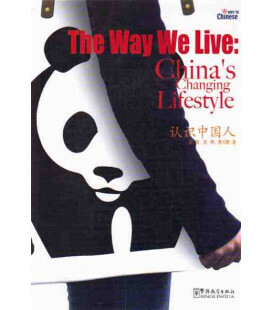 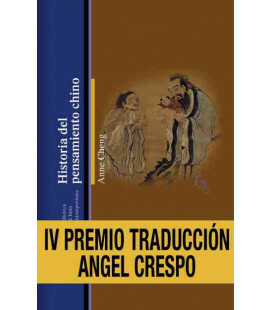 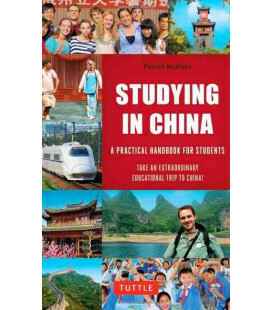 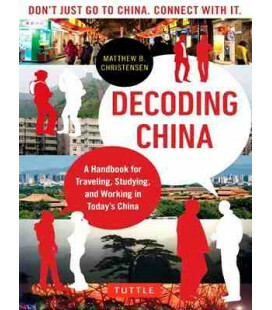 This excellent overview of Chinese tradition, history and culture is perfect for the classroom, for tourists or outsiders living or doing business in China, and for inspiring discussion among readers. 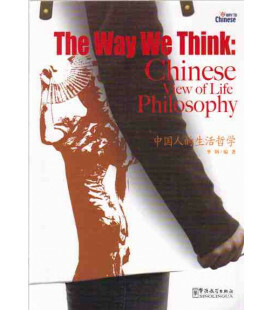 Covering everything from the importance of Confucius, the great Chinese philosopher, to the influence of foreign fast food and video games, this book provides a wide-ranging glimpse into the seemingly opaque Chinese mind. 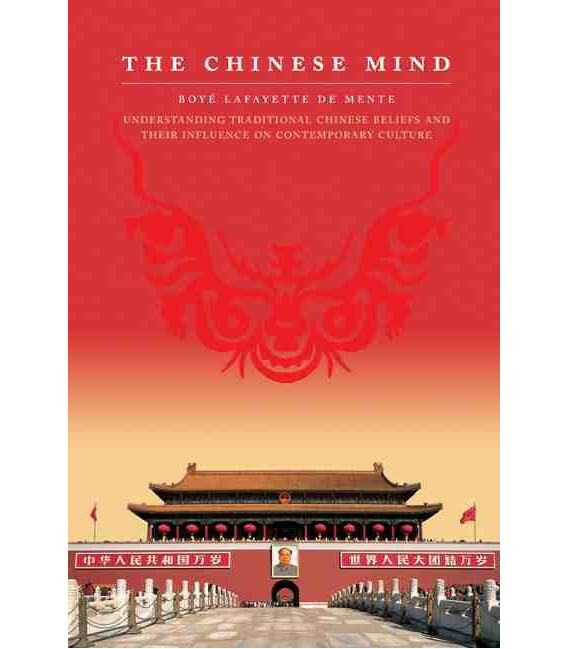 Boye Lafayette De Mente is an acknowledged authority on Asia and the author of more than 30 books, including Etiquette Guide to China, Instant Chinese and Survival Chinese.